Hopeless dental or gum disease? Partnering with Complete Implant & Sedation Dentistry and NewSmile Dental Perth. Looking for an immediate dental implant service that has little recovery time and will leave you with a fantastic new smile and confidence? If you are looking for a Perth Dentist with the expertise to offer quicker and efficient treatment for your terminal oral health problems, then you have come to the right place. We routinely perform advanced dental implants solutions, like All-On-4 and more, that bring back healthy and amazing smiles in days. Need Dental Implants? Call us today! All on 4 is a full teeth replacement method, involving only 4 dental implants which support a full arch arch of teeth. 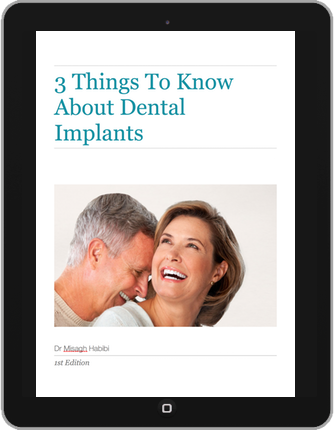 Get in touch with our Perth Dental Implants experts. Infection and inflammation of teeth and gums. At All On 4 Clinic Perth we will always provide a clear diagnosis, based on a full clinical assessment, as to the cause and best treatment for dental infections. Resorbed or shrunken jaw bone. At our Perth dental clinic, most of our full teeth replacement solutions are conveniently, graft-free and single-procedure. There is no need for you to suffer from poor fitting dentures any longer: choose Implant Stabilised Dentures or Fixed Dental Implants. Fix my Smile! At All On 4 Clinic Perth, we offer comprehensive smile makeover solutions for patients with complex needs based on modern implant and reconstructive solutions. About terminal dentition and dental implants. 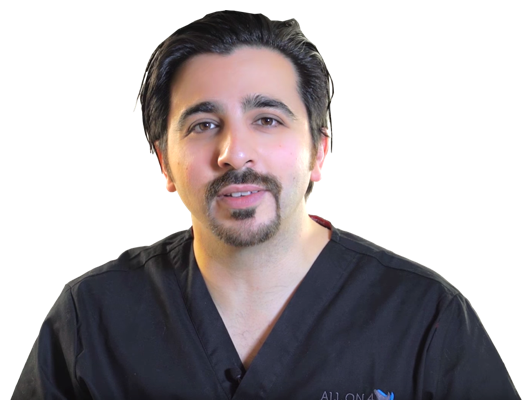 At All On 4 Clinic Perth we offer a variety of procedures applying the All On 4 and All on 4 Plus® methods. Having seen many incomplete smiles in my years as a dentist, I often come across the same reasons for why this occurring. Get a copy of my free eBook to see what you can do to get that complete smile.